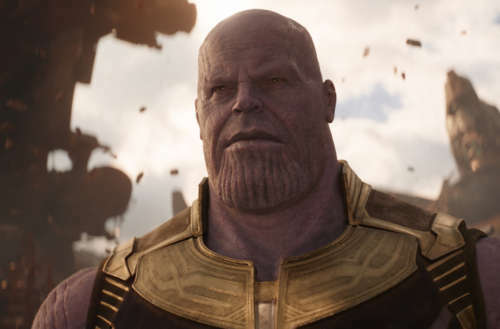 The big bad of The Avengers: Infinity War has his own community on Reddit, and this Monday, they’re prepared to honor him. 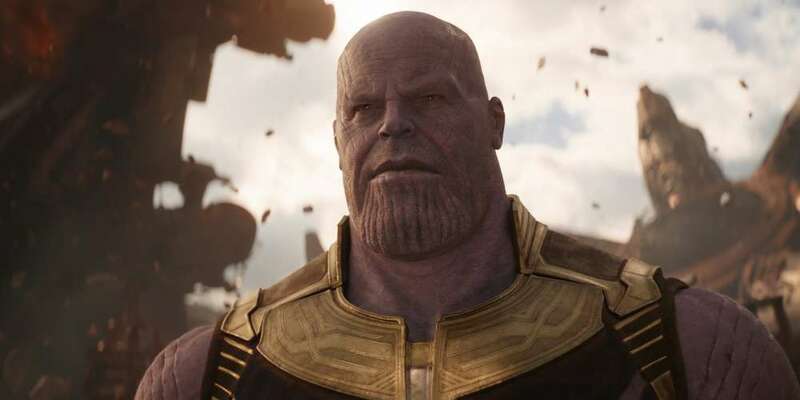 Much like Thanos himself, on July 9, the administrators of the “Thanos Did Nothing Wrong” subreddit will ban half their members. If you recall the end of Infinity War, Thanos found all of the stones for the Infinity Gauntlet. 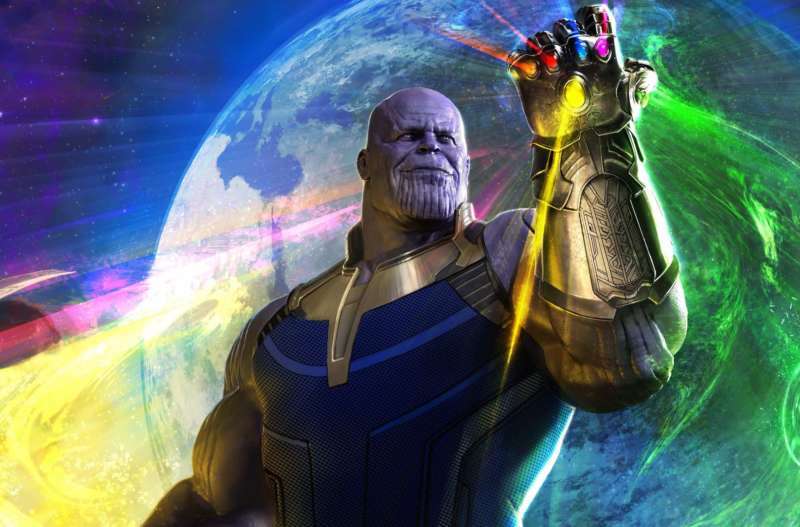 To stop overpopulation and the depletion of resources, he used the Gauntlet’s power to kill half of all the people in the Universe. (Though in the comics, it’s an attempt to get with Mistress Death.) With just a snap of his fingers, he halves the population. On Reddit, it’s a little bit more involved than that. Thanos Did Nothing Wrong administrator The-Jedi-Apprentice first had to get permission from Reddit’s admins. Luckily, that permission was granted — though the date of the ban was moved from July 3 to July 9, as most of Reddit’s engineers were set to celebrate Independence Day with a day off. But in return, Reddit’s admins are creating a bot that will let The-Jedi-Apprentice easily ban half of the members. If you want to participate, and see whether or not you’re one of the lucky ones, simply subscribe to Thanos Did Nothing Wrong, and then make a post or comment. Making a post or comment is to make sure the bot sees you to pass judgement. Don’t worry if you don’t have too much to say — you only need to make one comment; you don’t need to be an active member of the community. Besides, it’s Reddit — simply posting a meme would be fine. If you’ve joined the “Thanos Did Nothing Wrong” subreddit, are you hoping to be one of the ones banned or not?